In 2004 a beautiful insanity entered our home. Here’s something I wrote in 2009 about that day. Happy birthday, girls! It was a cold, dark December night and it was time. Two girls who had been fighting to enter the world for over a month were coming. Ready or not, they were coming. A rattled mother and father gathered up their things, their 19-month old son and headed out on their journey. You could feel the bitter cold fighting its way through the windows. The sky was pure black. Homes and businesses lay deep in a “night before Christmas Eve” slumber. All the while this family was wide awake, hurried, excited and fearful, speeding through the streets of Maple Grove, Plymouth, Crystal and on into Robbinsdale. Not a soul seemed to be stirring but for this five in a humble minivan. It didn’t take long. Within an hour of leaving home, two girls lay silently in North Memorial hospital cribs while the community slumbered before its Christmas festivities. And there we lay, a new born family of five in a hospital. 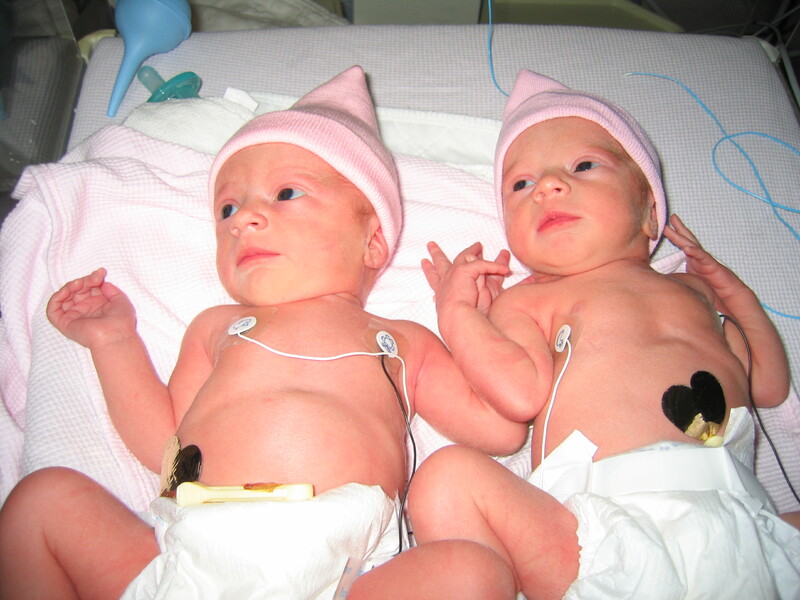 The slightly premature beauties found their home in the NICU. A strange, but mysteriously beautiful place to spend Christmas Eve. While the world dons its gay apparel, carves its roast beast, and decks its halls, many care for the world’s smallest just trying to make it. Something distinctly Kingdom took place there. 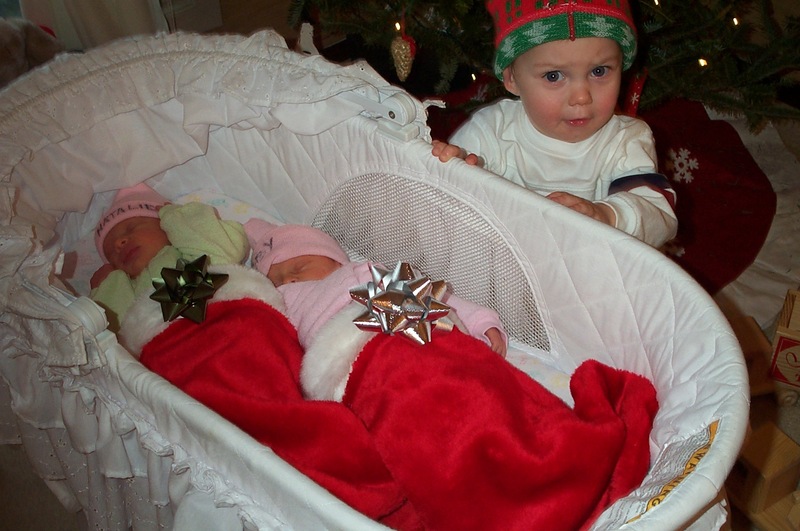 Something distinctly Christmas took place there in an NICU in Robbinsdale, MN. No fanfare, no hoopla, little to no gay apparel, roast beasts or decked halls. Just babies born in ways no one expected nor hoped; babies born with less than average chances, but with teams of people willing to fight with everything they have to give them life. That’s Christmas, that’s God in the flesh; people giving everything they have to give those with less than average chances a chance to make it in this scary but beautiful world. Yes, indeed it was, distinctly Christmas. The most strangely wonderful Christmas of my life.